We, Premier Engineering Works are most trusted and leading Manufacturer and Supplier of Pulverizers Machine, Ribbon Blender Mixer, Pharmaceutical Machinery, Pin Mill Machine etc. 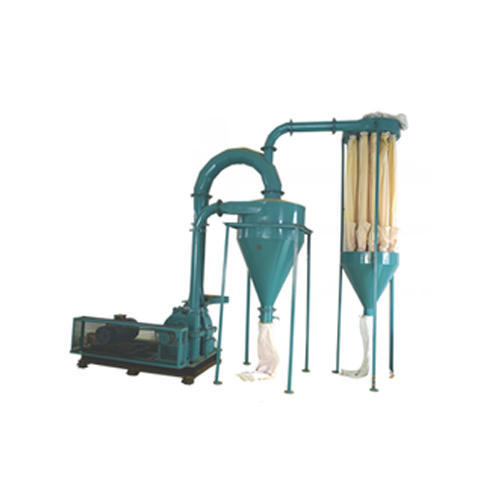 We, Premier Engineering Works are most unswerving and primary Manufacturers and Suppliers of Pulverizers, Ribbon Blender Mixer, Pharmaceutical Machinery and Tray Dryer. The machines that we offer are designed and manufactured with the use of best and world class machines and skills. Our engineers designed these array with the utilization of best and perfect quality array of skills and basic materials. They are kept under the strict supervision of our managers to keep it as per set quality standards. The cost of this array is very affordable.